Rocks on fire, fishing on fire! An easy trail that provides a fine introduction to the Flaming Gorge area. The double track dirt road is well maintained and offers views of Red Canyon and Lake Flaming Gorge from an overlook at the end of the trail. This is also enjoyable as an evening ride as the sunsets from the viewpoint can be outrageously beautiful. From Vernal, head north along US 191 for 32 miles to its junction with UT 44. 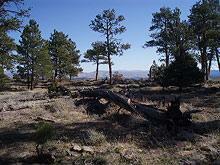 Continue along 191 for 4 miles to the marked pullout and trailhead, just beyond Flaming Gorge Resort. 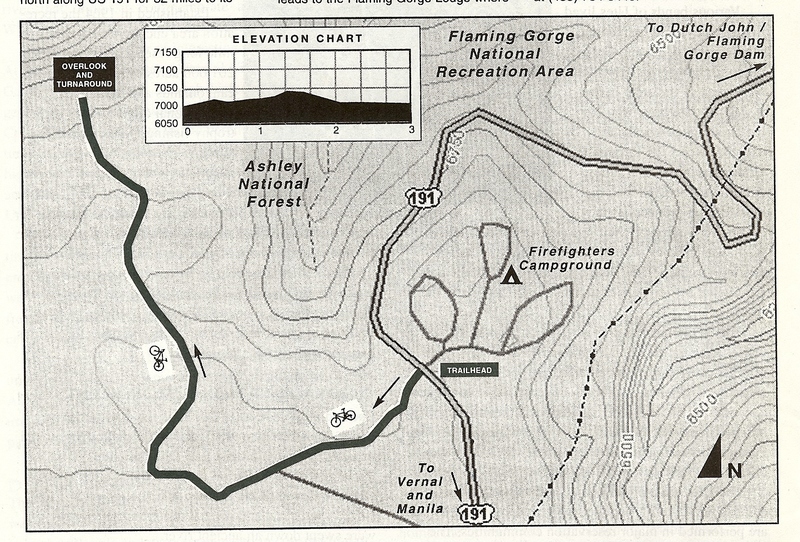 Simply follow the trail from the road for about 1.5 miles to the overlook, then retrace your route back to your vehicle. 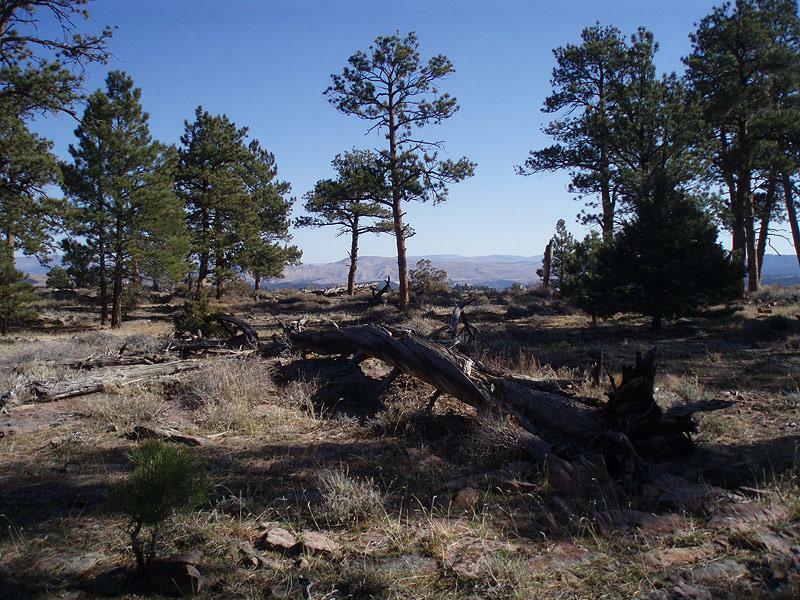 Be on the lookout for elk, mule deer and numerous species of birds in the area. There is also a side route (signed) that leads to the Flaming Gorge Resort where you'll find a restaurant, grocery store, cabin rentals and gasoline. Recreation Fee Pass required. For more information, call the US Forest Service, Flaming Gorge Ranger District at (435) 784-3445. Thank you for visiting http://www.flaminggorgecountry.com/bear-canyon-bootleg! Be sure and revisit flaminggorgecountry.com frequently for content updates and more.